Together, we deliver joyful vacation experiences and breakthrough shareholder returns by exceeding guest expectations and leveraging our industry-leading scale. 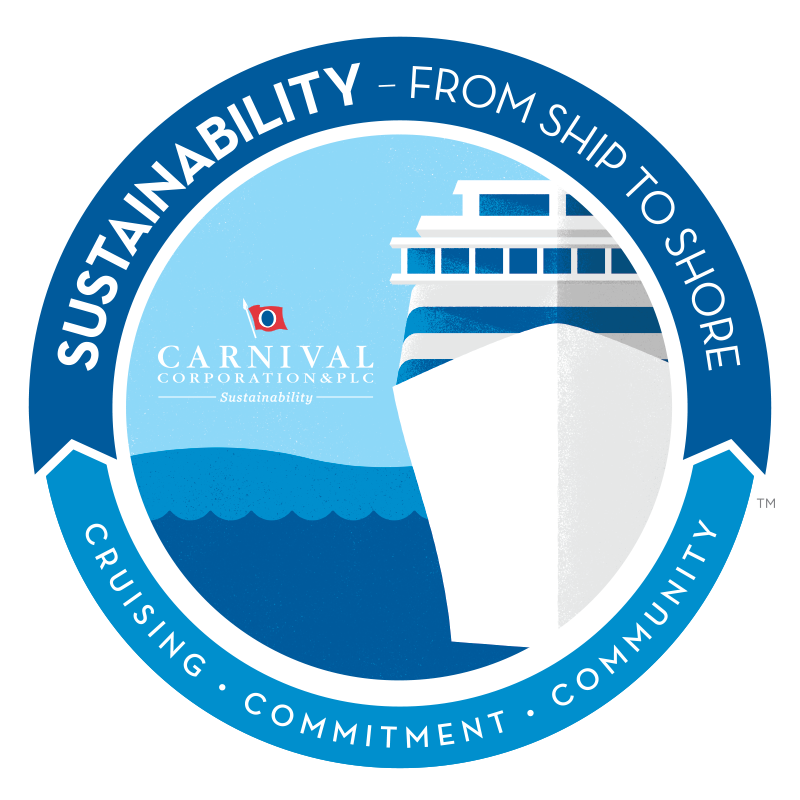 Although the name Carnival Corporation didn’t come into existence until 1994, the foundation for the company was laid when its flagship brand, Carnival Cruise Lines, was formed in 1972 by cruise industry pioneer, the late Ted Arison. After achieving its position as "The World’s Most Popular Cruise Line", in 1987 Carnival made an initial public offering of 20 percent of its common stock which provided the initial influx of capital that allowed the company to begin expanding through acquisition. Over the years, Carnival has acquired representation in virtually every market segment of the cruise industry, including premium operator Holland America Line in 1989 (the purchase included niche operator Windstar Cruises and Alaskan/Canadian tour operator Holland America Tours); luxury brand Seabourn in 1992; Genoa, Italy-based contemporary brand Costa Cruises, Europe’s number one cruise operator, in 1997; and venerable premium/luxury operator Cunard Line in 1998, which built the world’s largest ocean liner, the 150,000-ton Queen Mary 2. 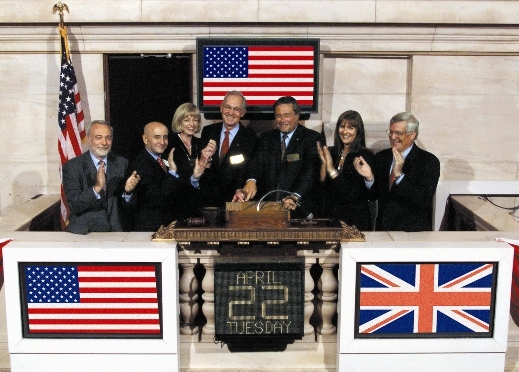 Micky Arison, Carnival Chairman and CEO, and Howard Frank, Vice Chairman and COO, ring the closing bell at the NYSE on April 22, 2003, signaling the end of the first day of trading of Carnival Corporation and Carnival plc shares (symbol: CCL) on the New York and London stock exchanges. In April 2003, agreements were finalized to combine Carnival Corporation with P&O Princess Cruises plc, creating the world’s first global cruise operator encompassing 12 highly recognizable brands and making the new company one of the largest leisure travel companies in the world. The merger with P&O Princess Cruises included some of the most recognizable brands in ocean-going travel – premium brand Princess Cruises, which gained worldwide acclaim from the hit television series, “The Love Boat”; P&O Cruises, an esteemed British cruise operator; contemporary brand P&O Cruises Australia, the country’s largest cruise operator; AIDA Cruises, Germany’s number one cruise company; Ocean Village, a contemporary United Kingdom operator catering to a younger, active clientele; and Swan Hellenic, a premium United Kingdom brand offering a distinctive and refined cruise experience. Carnival’s unprecedented rise to the world’s largest cruise operator can be attributed to its ability to manage brand autonomy, with each major cruise line maintaining separate sales, marketing and reservation offices, as well as through the industry’s most aggressive shipbuilding program. 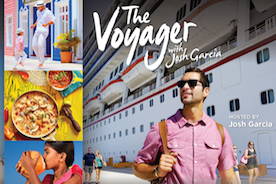 The launch of Carnival Cruise Lines is a classic tale of the American Dream. 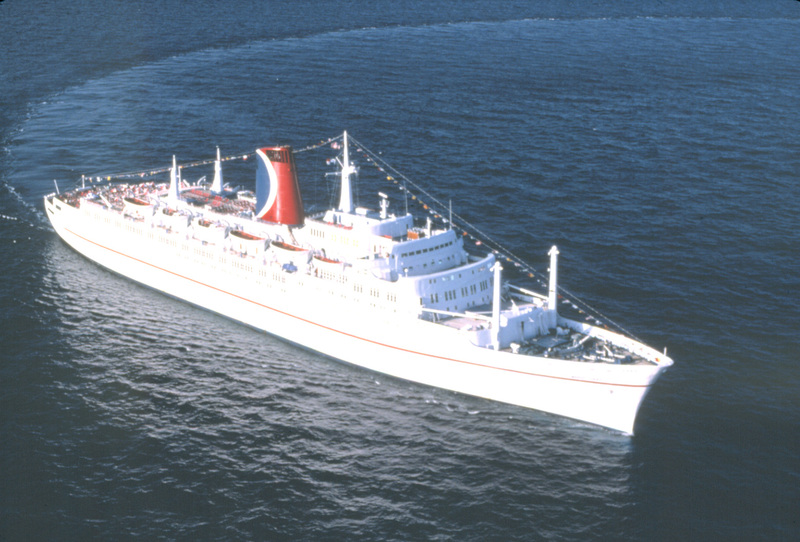 Started by the late Ted Arison, the company began operation in 1972 with a boatload of vision, a single secondhand ship and just enough fuel to make a one-way trip from Miami to San Juan. Relying on little more than a contagious level of enthusiasm, Arison forged a partnership to build the young company into a full-fledged cruise line. Two years later, Carnival was still a struggling, small-time operator. But Arison remained as focused on his goal as ever. In 1974, he proved his determination, buying full ownership of the ailing Carnival – and its precarious future – for $1 in cash and the assumption of $5 million in debt. Tenacious, driven and supremely confident, Arison spent the rest of his life making business strides that have become the stuff of seafaring legend – changing the tide for Carnival and turning a $1 investment into the most popular and profitable cruise line in the world. Carnival got its start in 1972 with a single ship, the Mardi Gras, a converted ocean liner which featured a number of innovative elements along with a festive onboard ambiance unlike any other cruise ship sailing at the time. The success of the Mardi Gras was instrumental in Carnival’s growth. 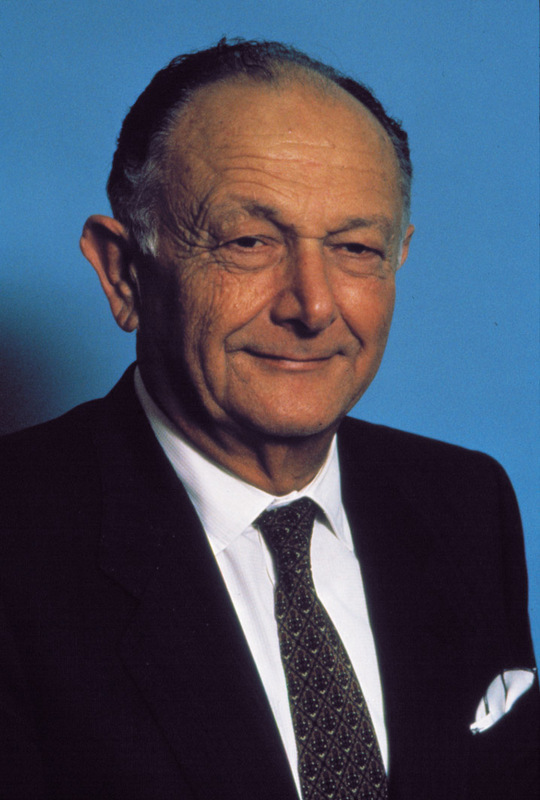 The entrepreneurial spirit and pioneering vision of Carnival’s founder, the late Ted Arison, provided a solid foundation for the company’s future.